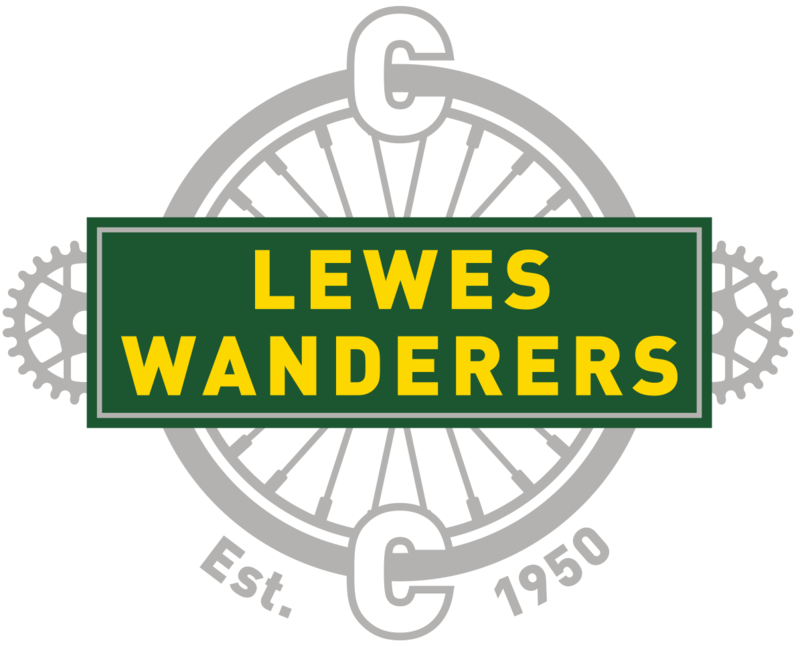 The personal information you provide is solely for the use of Lewes Wanderers Cycling Club and will never be passed to any third parties or used for any purpose other than club membership administration. 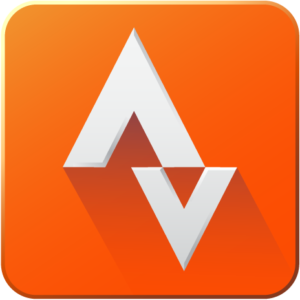 Your personal data is kept under secure storage and managed by membermojo, under the sole control of the Membership Secretary. Committee members have controlled read access but no access is permitted by any other persons including club members. Your email address will only be used to notify you about your membership and for club communications, such as upcoming events and activities, if you elect to opt in when you sign up.